What is happening to EU and US agricultural policies, and how are they impacting on Australia’s agricultural trade and investment? Comments Off on What is happening to EU and US agricultural policies, and how are they impacting on Australia’s agricultural trade and investment? 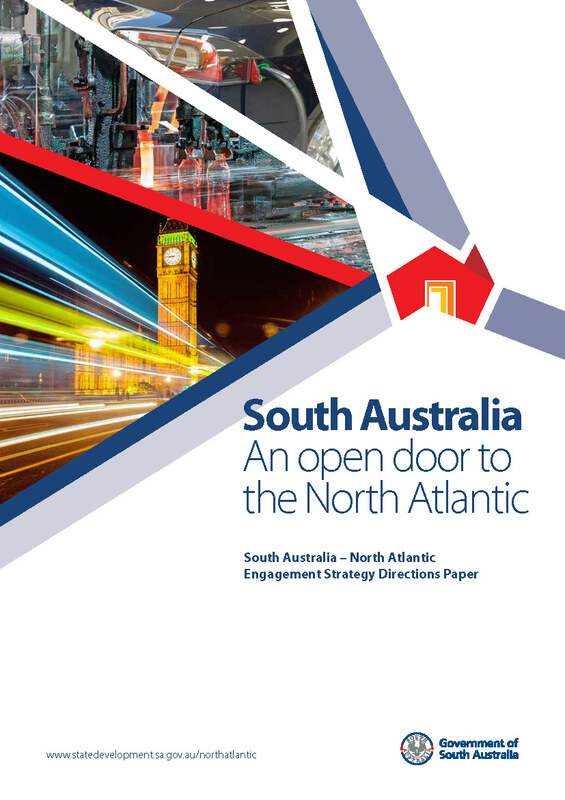 The Age of Mega-Regional Trade Deals: What’s in it for Outsiders? Comments Off on The Age of Mega-Regional Trade Deals: What’s in it for Outsiders? 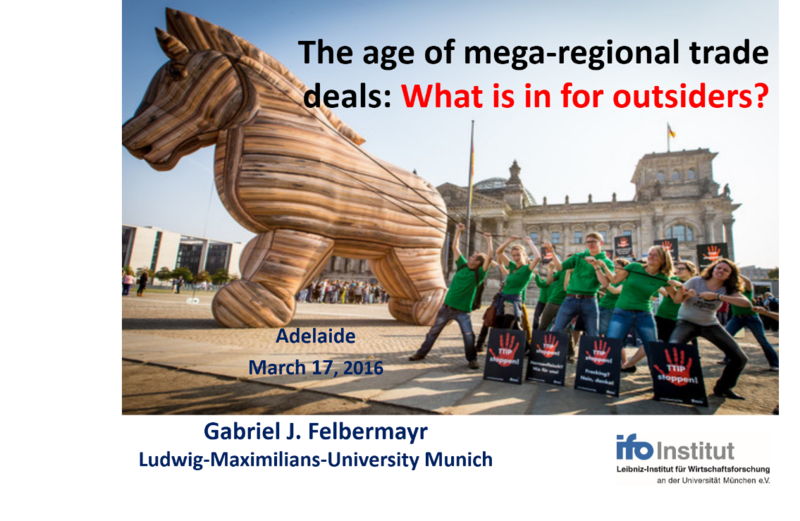 Public lecture: The age of mega-regional trade deals: What’s in it for outsiders? Comments Off on Public lecture: The age of mega-regional trade deals: What’s in it for outsiders?